When you think of home remodeling, your mind likely wanders to a suburban home needing an aesthetic boost. However, it’s more than suburban homes that need updating. There are many dwellings in the city– areas with some of the oldest lofts– needing remodeling. Years ago, commercial developers saw the opportunity to beautify nearly-demolished buildings by turning them into condominiums. With time, even those condominium units need finishing updates. In addition to the updates, commercial architectural designers are not the same as residential designers, so the designs can often be less thoughtful and still missing the right layout or flow to make it work best for you, the homeowner. 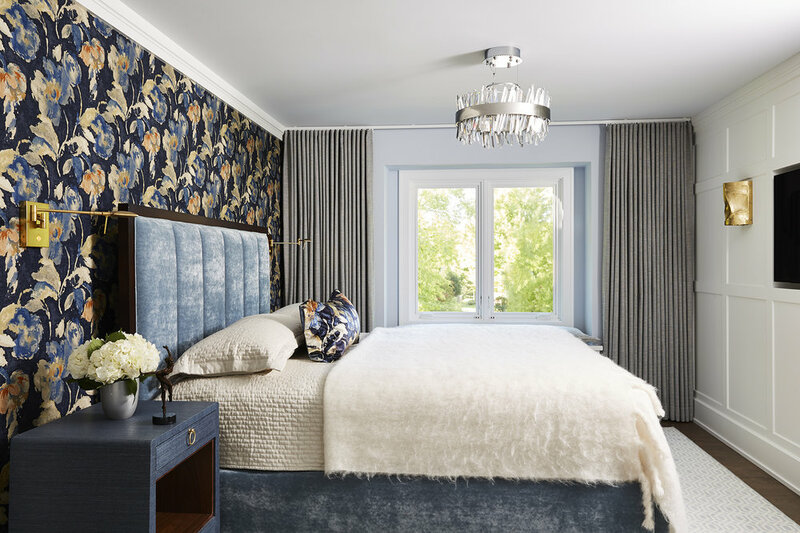 MA Peterson Designbuild, Inc., has long been a part of the Twin Cities remodeling industry in addition to historically taking on the challenge of condominium and apartments in need of visual updating. Most recently, we were brought to downtown Minneapolis to modify a condo unit overlooking the parkway. A 20ft. + living room ceiling was split into two levels, adding an additional bedroom above for welcomed guests. In addition to that, the kitchen was moved to offer a more open and functional layout. The bathrooms and flooring throughout were replaced with new finishes. Before and after floor layout of Minneapolis condominium. Click on image to enlarge. In most cases and in older condominiums, it’s difficult to envision the space any different than minor changes, and whether to know what change is possible within each unit. Ensuring the layout you desire meets the building’s structure and codes can be overwhelming. Working with a team that has extensive experiences with various condominium buildings around the Twin Cities, as MA Peterson does, makes the experience more enjoyable, creative and comforting knowing you can rest assure that they have had this experience before. Recently, our Edina homeowners wanted to downsize their larger home for something smaller and with less maintenance. After choosing to purchase a Point of France unit, remodeling was top of mind. Built in the 1970s, the main living space was in need of an update, and the finishes needed to match the homeowners' exquisite taste. Walls were removed and custom cabinetry was added to create a modern airy space, perfect for our new homeowners. At MA Peterson, we prides ourselves on the thorough communication with building management and homeowner, the knowledge of building codes and permits within each building, and with having a great team to pull together each project together, flawlessly. In the past, we’ve had homeowners who purchased the unit next door to create a larger unit. We’ve expanded units into hallways to create an entryway in century-old apartments. There’s no remodel challenge we aren’t willing to take on. Should you be considering a move to our city’s lofts or condo units and would like an experienced remodeler by your side to make sure of the unit’s possibilities, give us a call. We would be happy to talk through and help you see the options and possibilities. And if you are currently living in a condo unit, even if it’s out of the Twin Cities, we would be happy to assist with any changes you might like to see. Whether big or small, we have done our share of updates in various Twin City units. And let’s not forget about condos out of the Twin Cities - MA Peterson has been assisting “second home” clients with their with their remodeling needs over the years. Nothing is out of our realm. Curious to check out more of our condominium remodels? Read the full story of each project in our Condominium Gallery.